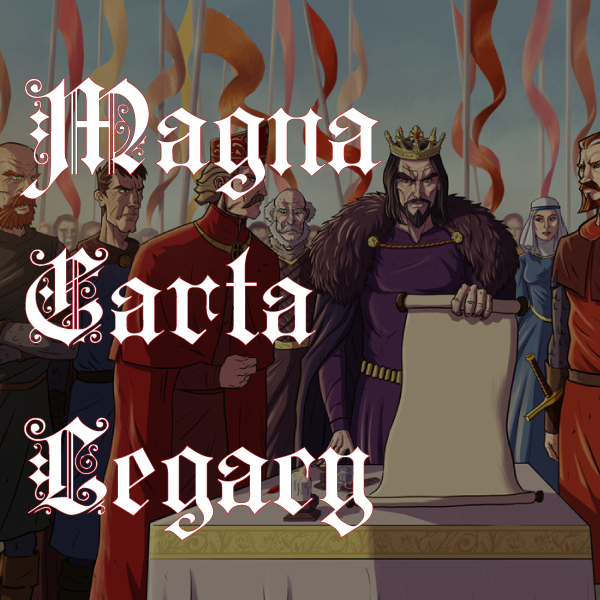 All educated persons think they know what the Magna Carta is and why it is important to our lives – but it is always helpful to stop and think about objects that have passed into legend and that have acquired value that the originators could never have foreseen. We all know that a document was sealed at Runnymede (on the River Thames between Windsor and Staines) on 15 June 1215, almost 800 years ago. But it is worth considering just what were the principles behind it, what was the symbolism of the event that endures today and to what use has the document been put in the intervening centuries? Why is it relevant to us in Australia in the 21st Century? A much longer article is needed to properly explore those questions, but the contemporary relevance of the Magna Carta may be summarised in the following way. It is possible to demonstrate the provenance of those principles in the development of the texts of the various Great Charters, the most commonly cited version being from 1297. Sir Gerard Brennan, former Chief Justice of Australia, has said that the Magna Carta has lived in the hearts and minds of Australian people, its message having been brought with the first English settlers. Magna Carta, as it has come to be understood and called upon over 800 years, operates as a shield against tyranny, abuse of power and oppression of the governed. It has become the talisman of the spirit of a society in which tolerance and democracy reside. In the English common law system, it is the touchstone of the rule of law. Governments everywhere would do well to heed its messages that remain relevant today.